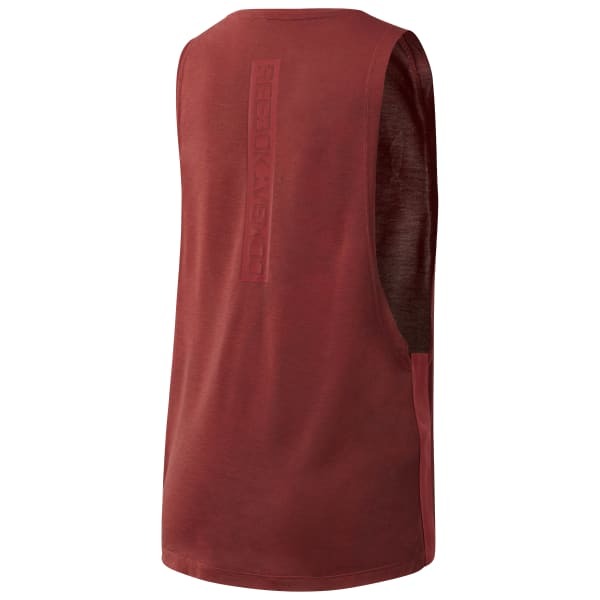 Bring a touch of cool comfort to hot workouts with a women's tank that works in the gym or outdoors on warm days. Dropped arm holes induce airflow and layer easily over your favourite sports bra. The spray dye print makes each shirt an original.